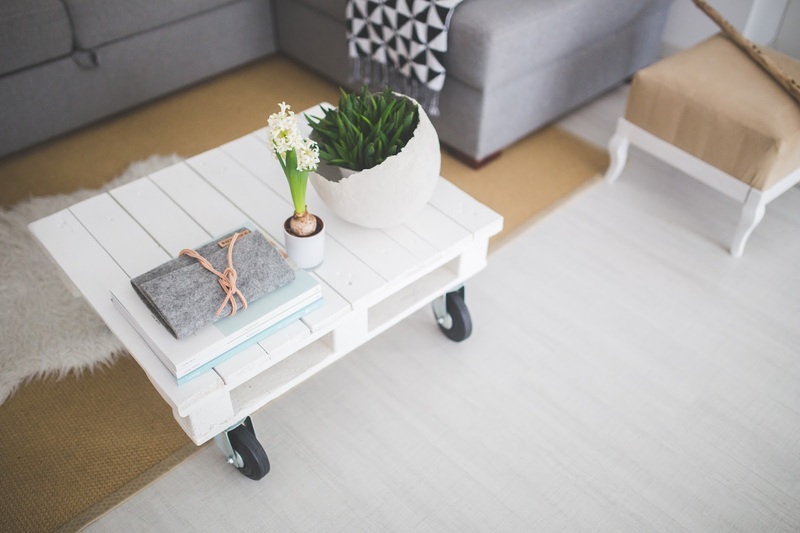 2016 Home Trends: What Can We Expect? ideas with clarity and give us a beautiful standard to strive for. resonating with audiences so far this year. So what can we expect? the process, go get researching. As well as making your house look all pretty, you also want to ensure that your property is safe. There’s nothing like the peace of mind that your property is safe, allowing you to relax and really enjoy your home. My flat comes with all sorts of keys but to keep on top of them I have a locked key box from Fast Keys that ensures I don’t lose any of them! designer beds, such as Sleigh beds and Four Poster beds, and we can expect this trend to continue throughout the year. consisting of washed-out metallic grays akin to a warehouse. it appear brighter, bigger, and more beautiful than ever.